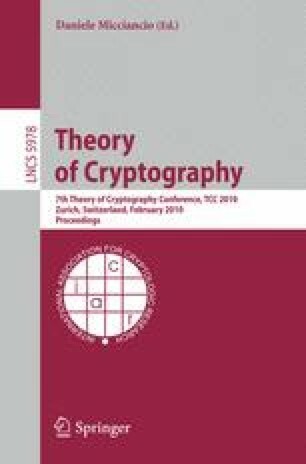 We propose a new methodology for rational secret sharing leading to various instantiations (in both the two-party and multi-party settings) that are simple and efficient in terms of computation, share size, and round complexity. Our protocols do not require physical assumptions or simultaneous channels, and can even be run over asynchronous, point-to-point networks. We also propose new equilibrium notions (namely, computational versions of strict Nash equilibrium and stability with respect to trembles) and prove that our protocols satisfy them. These notions guarantee, roughly speaking, that at each point in the protocol there is a unique legal message a party can send. This, in turn, ensures that protocol messages cannot be used as subliminal channels, something achieved in prior work only by making strong assumptions on the communication network.